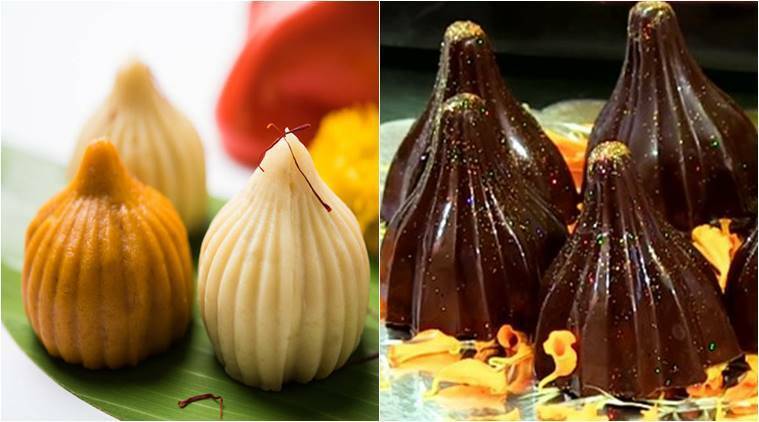 Ganesh Chaturthi and delicious Modaks go hand in hand. 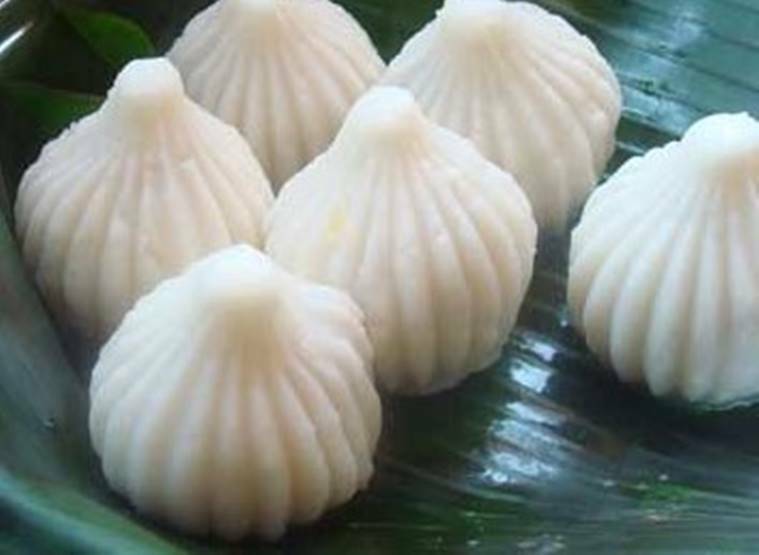 Being Lord Ganesha’s favourite dessert, the celebration of this festival is certainly incomplete without a taste of some amazing modaks. This year, the grand ten day long celebrations will begin on September 13 with the Isthapana of the Ganesh idols and will end on September 23 with the Ganpati Visarjan on Anant Chaturdashi. 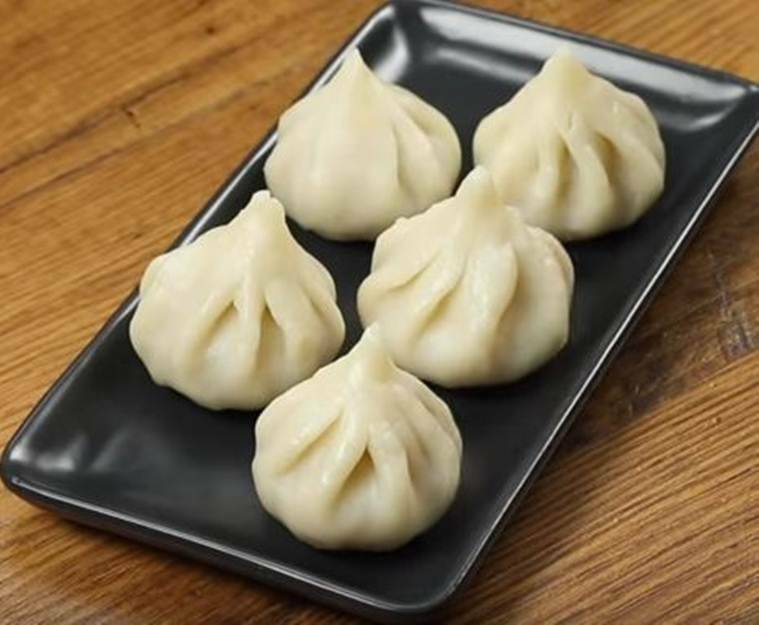 Even if the markets are flooded with Ganpati Bappa’s favourite desserts, you can don your experimental hats in the kitchen with these really easy-to-whip-up recipes and make your own delectable dumplings this festive season. 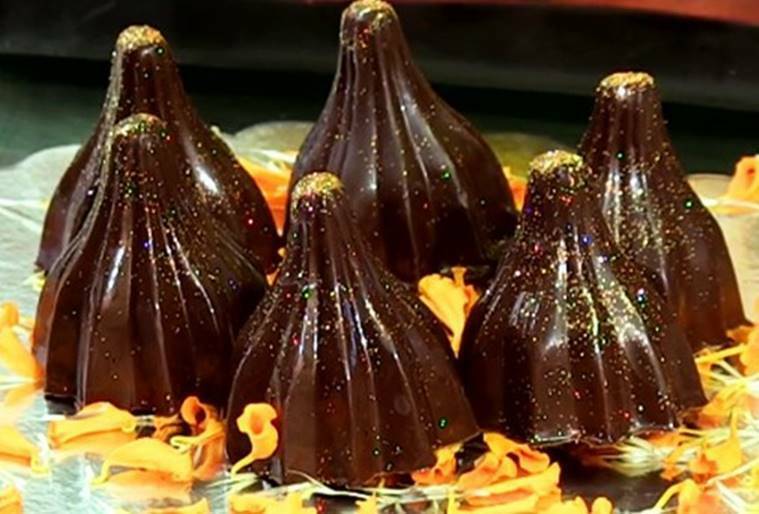 We bring to you some interesting versions, right from rich kesar delights to toothsome chocolate modaks. 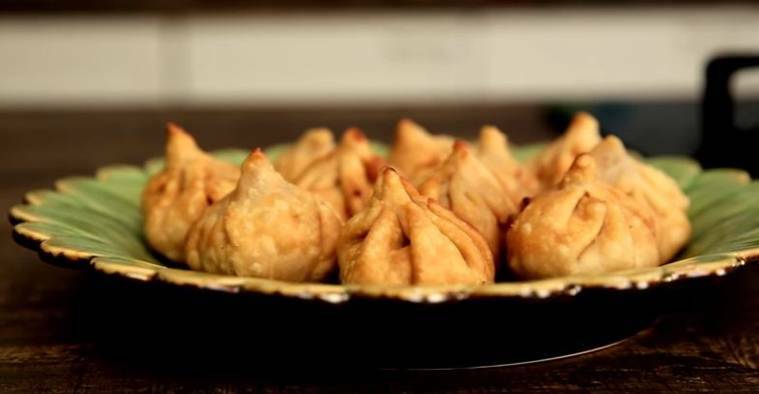 *Keep the modaks covered with a wet cloth to keep them moist. *Knead thoroughly and roll into a fine dough. *Heat a non-stick pan. Add milk, condensed milk, and chocolate and mix well till you get a smooth mixture. 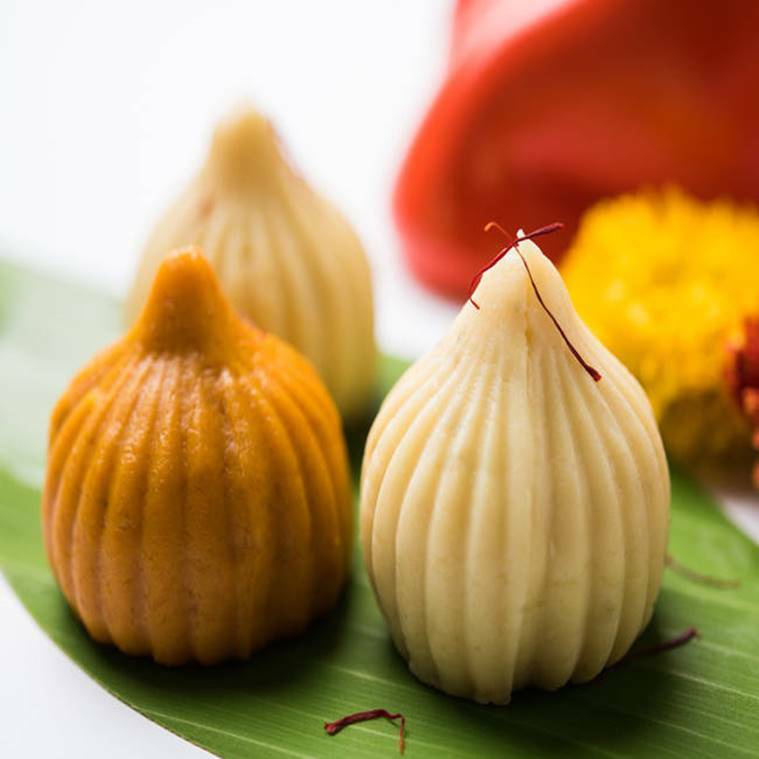 Treat your taste buds with these delicious Modak recipes this Ganesh Chaturthi.